Creating a business plan is arguably one of the most important steps is launching a new business. Regardless of what you sell or offer, this formal statement offers a road map to success. Unfortunately, though, some small business owners neglect to create a business plan, believing it offers little to no benefit. 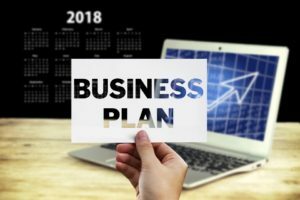 To learn more about what is a business plan and why it’s an essential document, continue reading. A business plan is a statement or document outlining a business’s goals and how it intends to achieve them. Some are internally focused, meaning they are created with the business’s owners and workers in mind, whereas others are externally focused, meaning they seek to inform outside parties (e.g. investors) about the business’s operations. Either way, the fundamental purpose of a business plan is to detail a business’s objectives while also revealing how the business intends to achieve those goals. Click on the following link for more information on how to create a business plan. The greatest benefit of using a business plan is the simple fact that it provides insight into how a business will succeed. Statistics show that nearly half of all small businesses fail within five years. One of the reasons for this high failure rate is a lack of direction. A business plan, however, reveals step-by-step instructions on how to turn an idea into a profitable, successful business. The business owner as well as his or her workers can follow this plan to increase their chances of success. As explained by the U.S. Small Business Administration (SBA), a business plan also helps to secure funding. Banks, venture capital firms, angel investors and financial institutions often use the information within a business plan to determine a business’s candidacy for funding. Businesses with a strong plan have a greater chance of securing funding. While there’s no universally recognized format for creating a business plan, they typically contain a few basic elements. The executive summary, for instance, provides an overview of the business and its goals. The company description, on the other hand, explains what the business does, how it’s different from its competitors, and what the market is for its products or services. 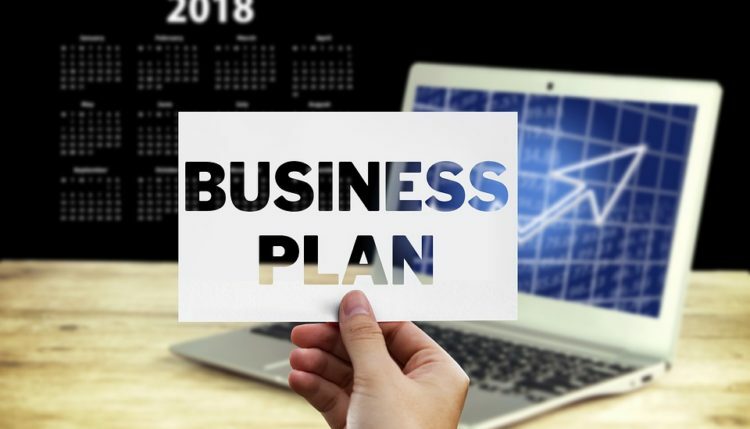 Other elements of a business plan may include a market analysis, organization and management, service or product line, marketing, funding request, and appendix.